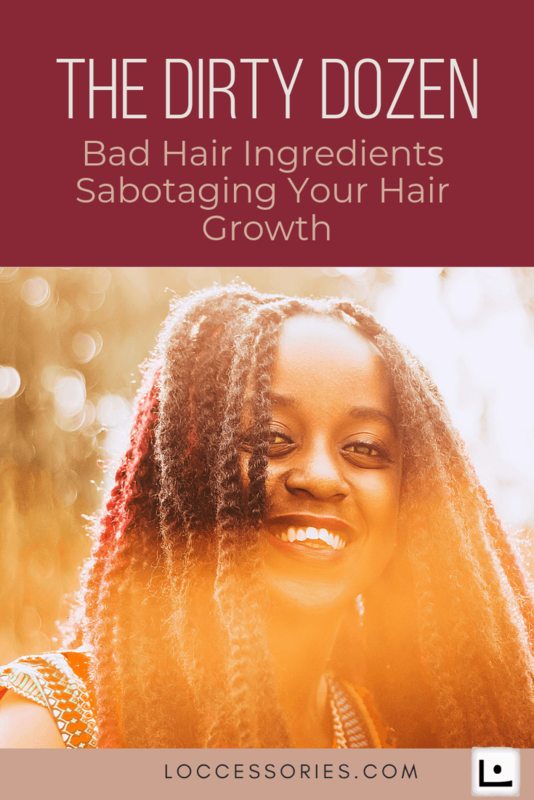 When you cross over in the land of natural hair, you’re promptly greeted with the mantra that sulfates are a no-no and top the hit list of banned shampoo ingredients. But what else might be lurking in your hair products that’s hindering your hair growth? When choosing products for natural hair, it’s wise to give the ingredient list a good long look over. There are some ingredients you do not want to see listed on the back of your natural hair products. Why? 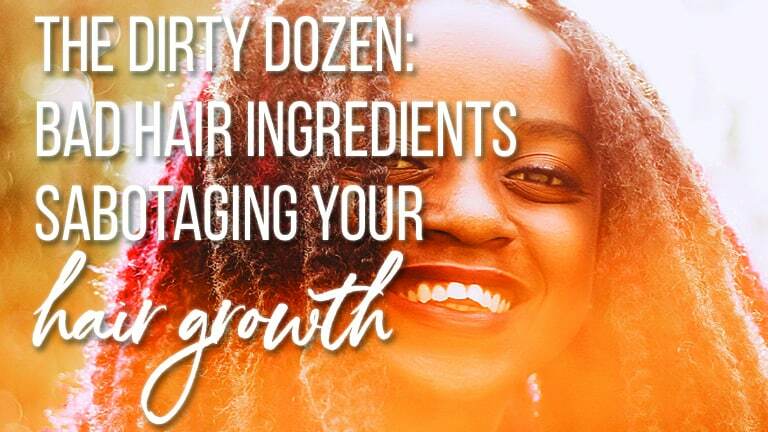 Some of these products can be drying, stunt growth and make your natural hair unmanageable—all which factor in to maintaining healthy hair and retaining length. Knowing all the ingredients to avoid can be overwhelming to say the least, especially if you are not a chemist nor accustomed to remembering complex technical names. We often go by the rule that if you can’t pronounce it, don’t put it in your hair. But of course things aren’t always so neatly summed up. So, here’s a handy checklist you can save or bookmark so that you don’t miss a beat the next time you get hit with a bad case of product junkieism. You can confidently leave any products with these ingredients securely on the shelf. Is Isopropyl alcohol bad for your hair? Alcohol in products are damaging to natural hair because they dry out the hair. Natural hair needs moisture to thrive, the last thing you want to do is apply something to your hair that does the opposite. Parabens are used in shampoos and cosmetics because they keep bacteria from growing. The problem is that parabens are xenoestrogens, which means that the body is fooled into thinking they are the same as natural estrogen in the body. Parabens have been linked to cancer cell growth and for this reason, should be taken off the ingredient list for hair and body. According to the EWG Cosmetic Database, this ingredient is listed as a “known reproductive toxicant” by the FDA. Although all humans have reason to be alarmed, this should be especially alarming to women because circle of life rests in your womb. Enough said. 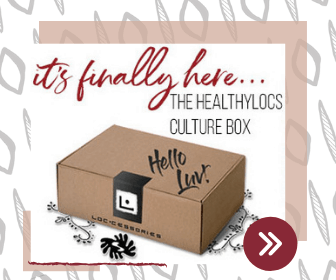 So in conclusion, let’s not be swayed by the sweet, tropical scents and big bold promises of the latest ancient hair secret blazoned all along the beauty aisle shelves. Now that you have the 411 on the back of the label as well as the front, you’re armed and ready to do you hair justice and give it the best possible chance to flourish and thrive. Fortunately, more and more companies (usually small, independent ones) are growing sensitive to the harmful ingredients used to mass produce hair products and have put in the extra work to use only organic and natural ingredients that benefit the hair. If your hair is not growing at a healthy clip, or thinning and breaking and you suspect your hair products are the cause, use this handy hit list during your next visit to the beauty supply store. Turns out that Hakeem of Coming To America was not too far off track in limiting his haircare maintenance routine to the use of juices and berries. And you saw how long his braidtail was, right? Perhaps we take our cue from him…things that make you go hmmm. 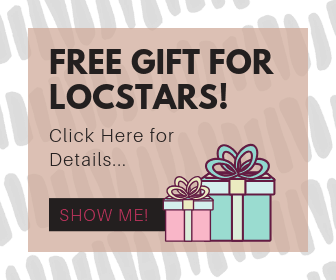 If you’re interested in learning more about product ingredients, a helpful resource is the Cosmetics Database which can be found here.